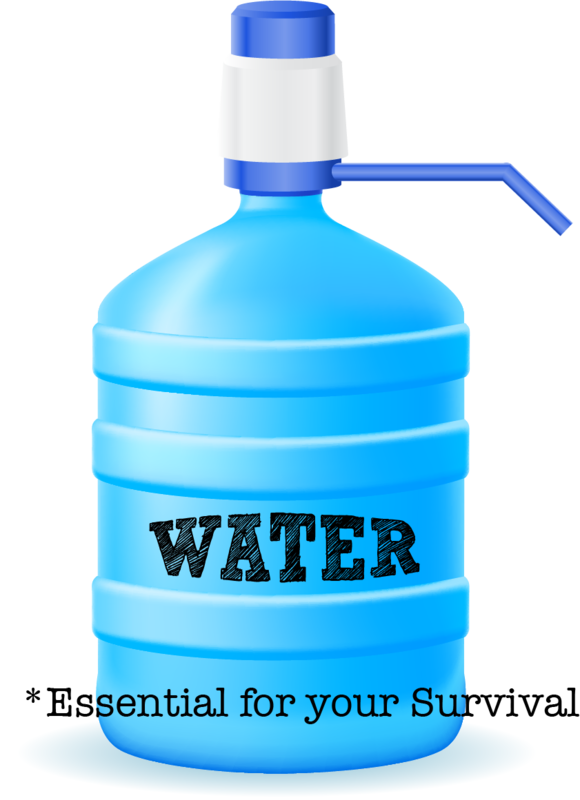 Each person will require a minimum 15 gallons of water for 72 hours. Do not forget your furry friends as your pets will need water too! Do not overlook the water in your water heater and toilet tanks in the event of an emergency. Turn off the Smart Measurement tools or electricity to the water heater – then turn off the intake valve and open the drain. That avoids adding contaminated water to your 50 or 60 gallons of H2O. You can hire an electrician to do it.